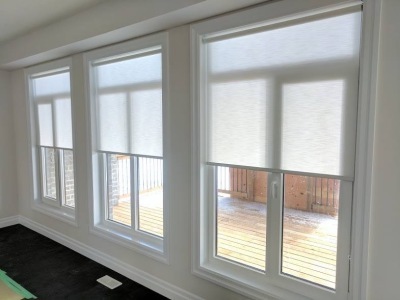 Ontario Blinds Is backed by 22 years Blinds, Shades and window coverings experience! 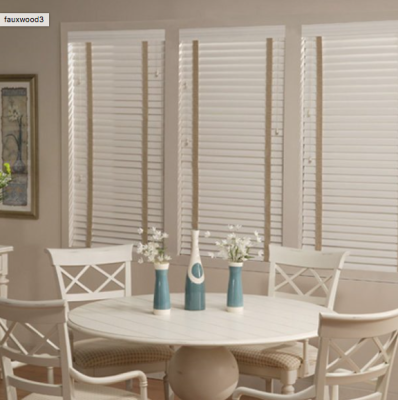 Houseful of blinds from $2495.99 Free Installtions, Free in Home estimtes! 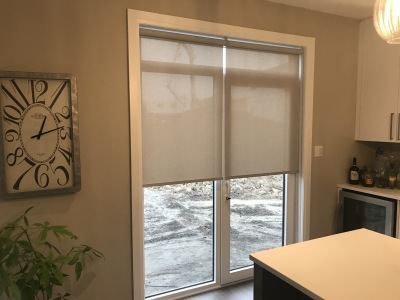 We are located in Glencoe ontario (35 minutes from London Ontario) We proudly manufacture service and install in Southwestern Ontario from Sarnia to London, Grand Bend to Chatham, and everywhere in-between. 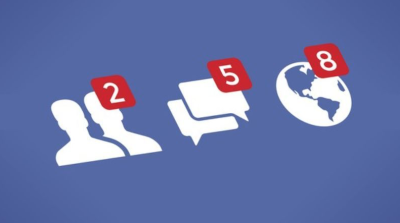 We are a manufacturer who chooses to skip the middle man stores and deal directly with our customers. This allows for amazing prices and a true full lifetime warranty. 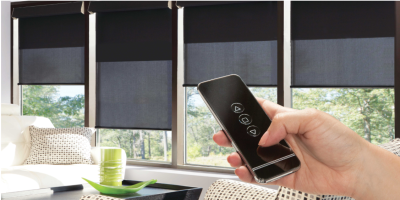 Perfect for those wanting to see out while dealing with heating, cooling, UV protection. 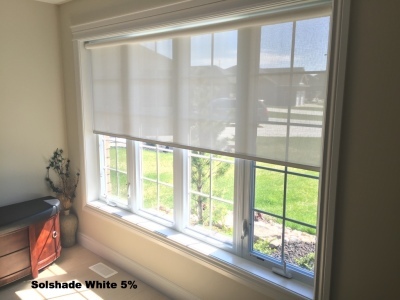 Solar shade fabrics, our highest sold blind for Ontario seasons. See out with your blinds down. Eliminates heat and cold summer and winter. Save up to 40% on heating and cooling costs. 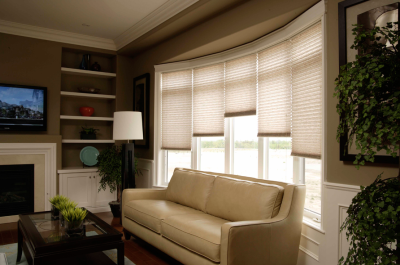 Solar shades fabrics vary in the weave or openness which allows different levels of light and UV rays to pass through. 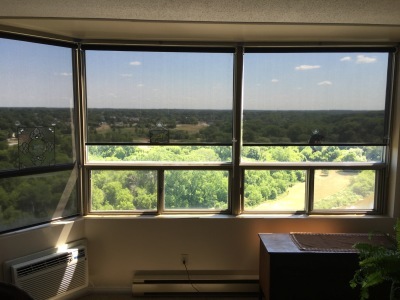 With a high openness factor and dark fabric, your view is clear and much of the outside light is blocked. 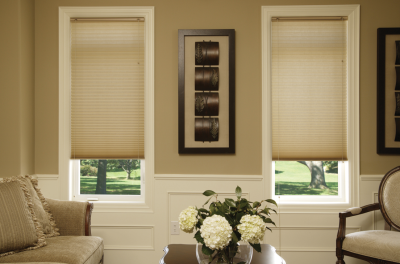 Use lighter fabric solar shades for better interior temperature control. Eco Wood Blinds are available in a variety of warm and beautiful colours made of real wood for a natural and elegant decor. This popular choice can suit any style of home, from modern to traditional. Wooden blinds also provide more insulation, which can effectively lower your heating and cooling costs, saving you money. 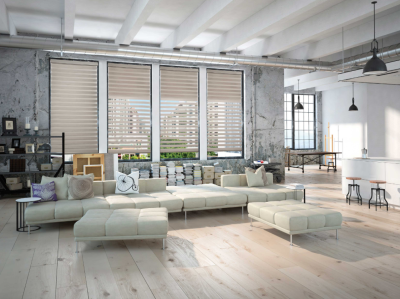 Eco Wood Blinds are engineered to be more durable than traditional wood blinds, with UV stabilized stains and painted slats that will resist warping or fading. Urban Fauxwood Blinds offer a cost effective alternative to wood blinds. 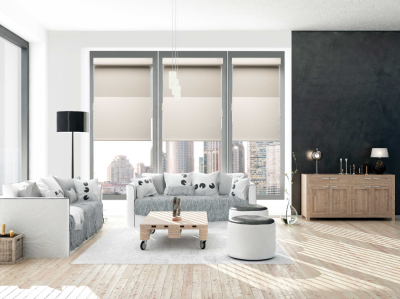 Urban Fauxwood Blinds have the rich, natural look of real wood but are fabricated from composite materials, offering a high-end look at a lower price point to suit almost every budget. 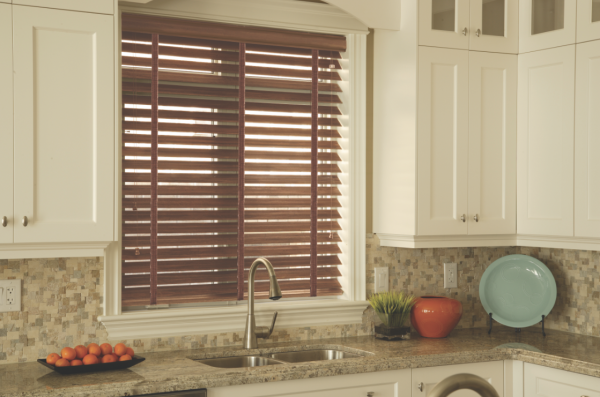 Slats will not warp or crack, even if it’s hot or humid, making these blinds ideal for kitchens, bathrooms and any other room that has a high level of direct sun exposure. Urban Fauxwood Blinds are easy to clean and maintain their look over time. If you’re seeking a distinctive look that makes a statement, the revolutionary Elite High-Lite Shade certainly adds personality to a room! 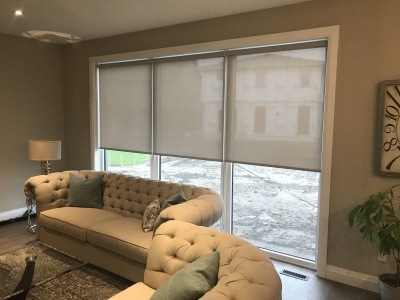 For window treatments that leave a lasting impression for both versatility and design, Elite High-Lite Shadesor also known as Zebra Shades are a popular option among homeowners looking to break away from more traditional styles. 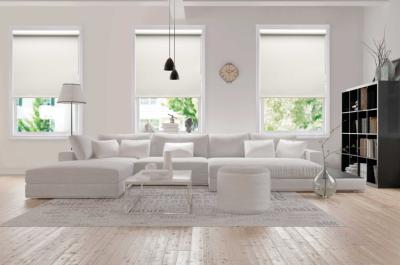 The unique fabric combines the look and performance of traditional shutters and blinds with that of today’s modern roller shades, blending two styles into one design and maximizing on the benefits of both. 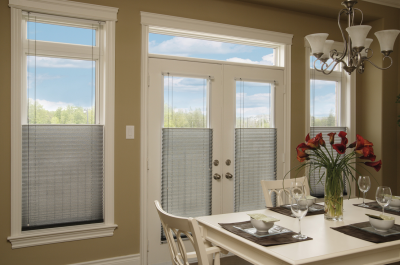 • Concealed cords within the shade prevents fabrics from sagging and keeps a clean crisp pleat design. 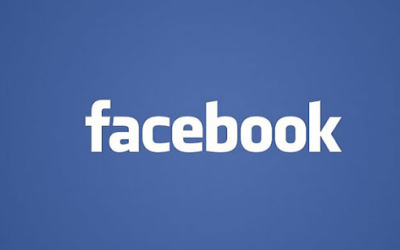 Click Below to see our latest feeds on Facebook as we share our latest blinds installtions, new up coing products and also a chance to hear from our customers !